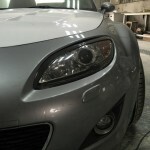 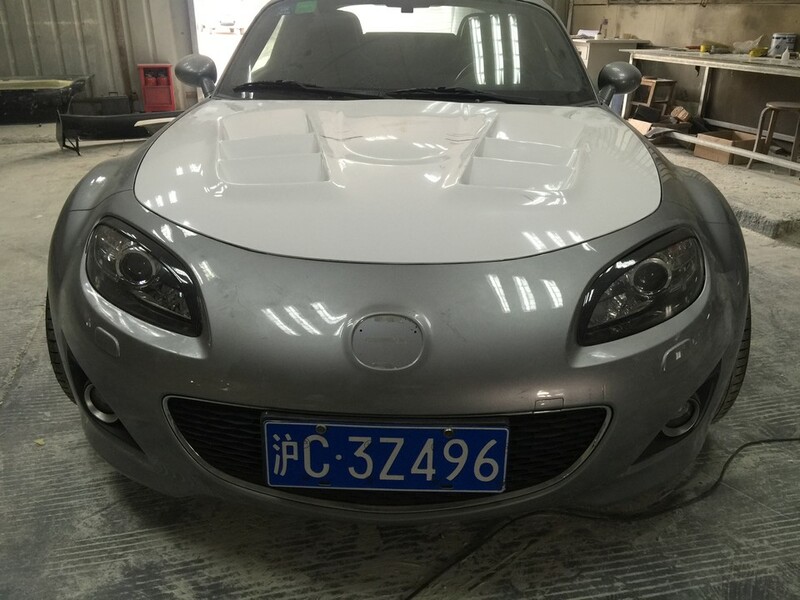 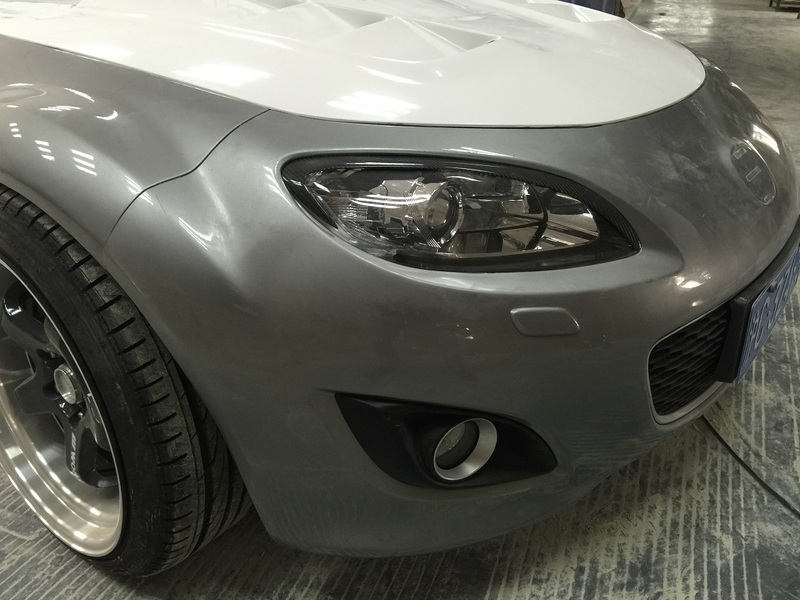 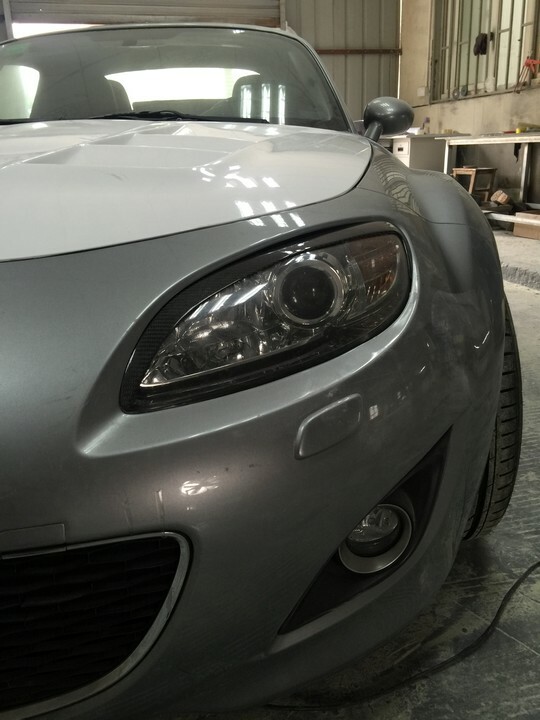 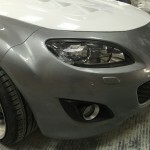 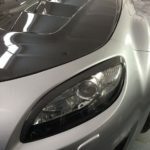 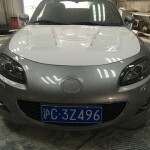 These eyelids fit on the NC2/NC3 headlights (2009-2015). 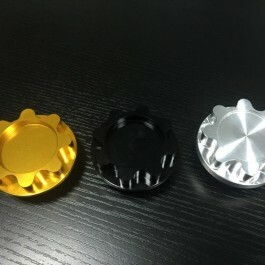 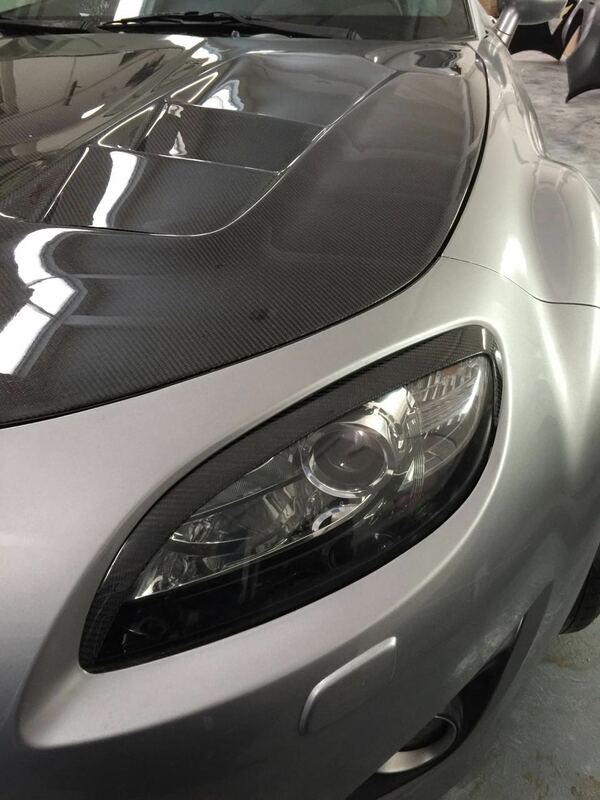 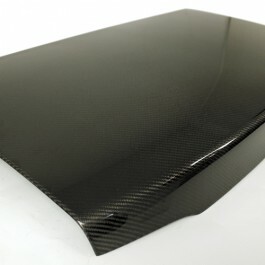 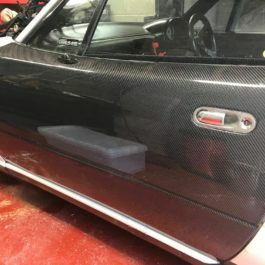 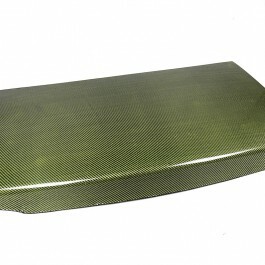 Made with high quality carbon fiber or fiberglass, they are extremely light and add a subtle touch to the front of your car. 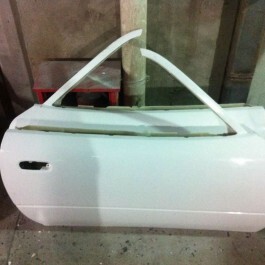 We supply high grade 3M double side adhesive with each set.